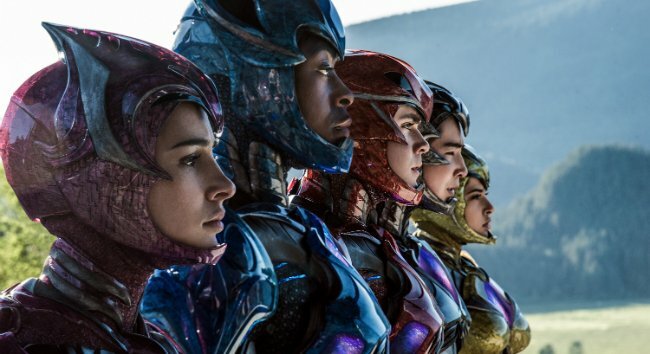 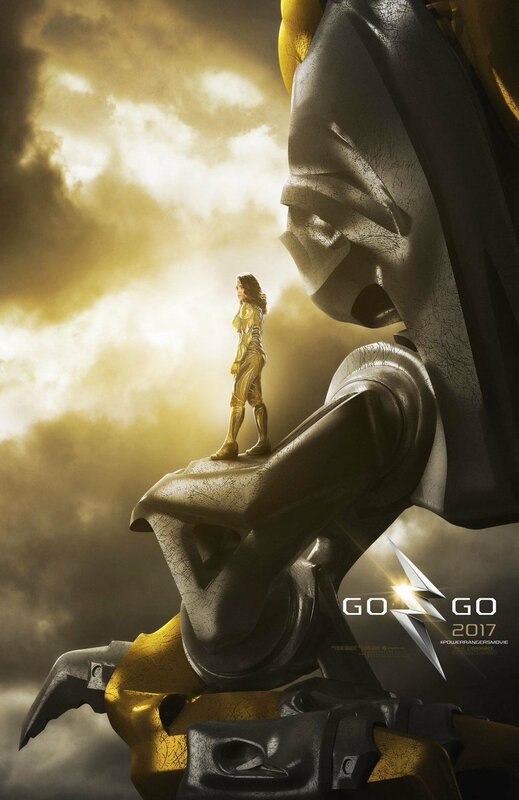 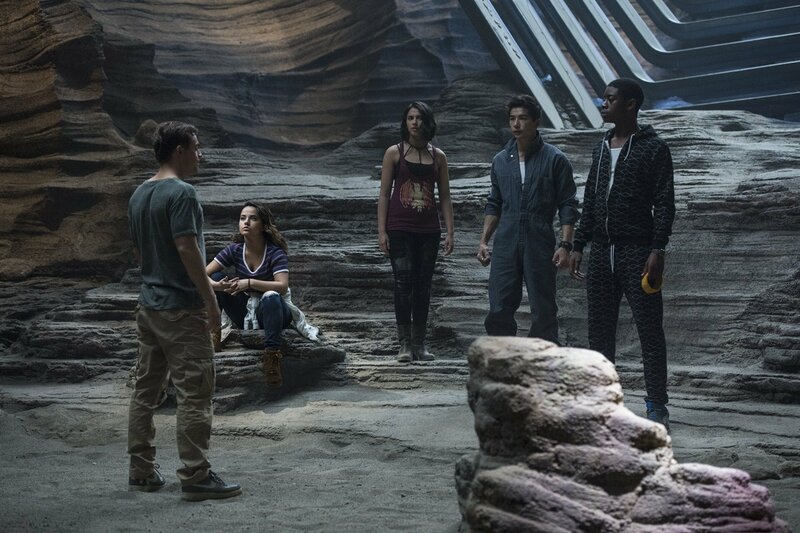 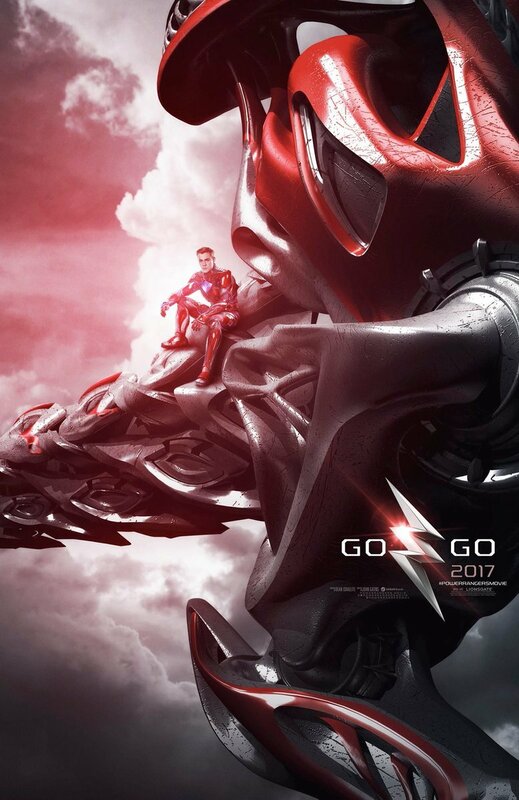 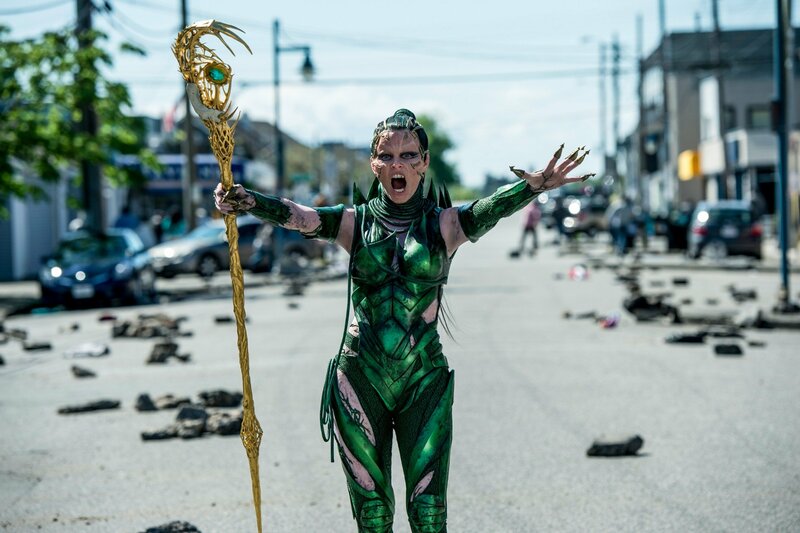 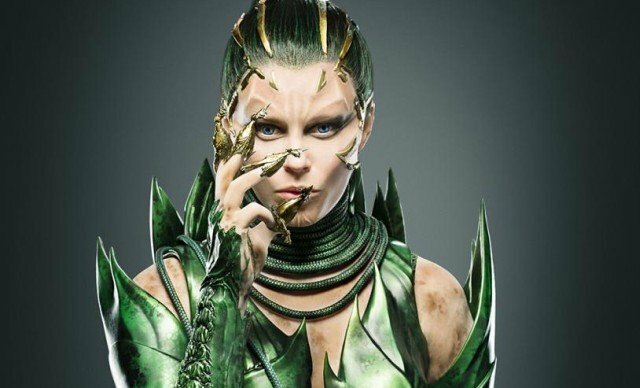 2017’s Power Rangers reboot definitely didn’t do the big business that Saban and Lionsgate were hoping for, so plans for a multi-movie franchise appeared to die a quiet death. 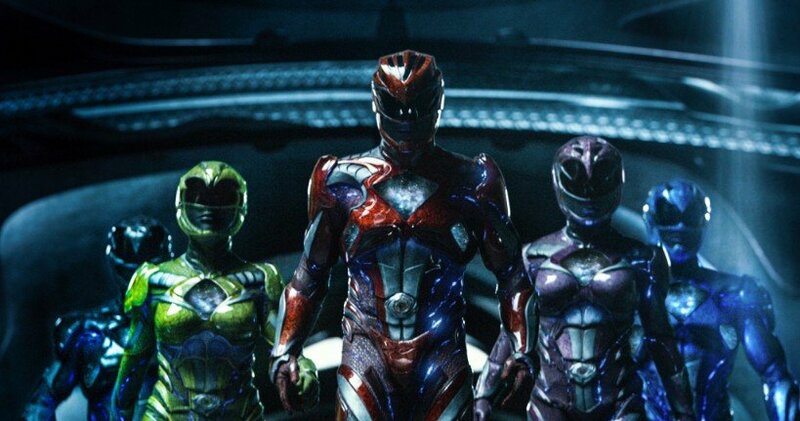 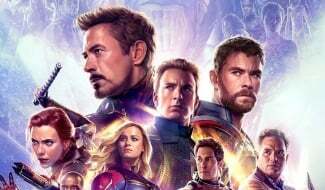 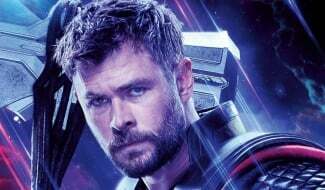 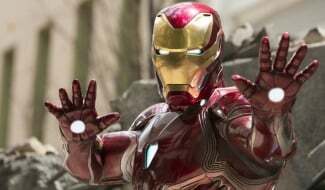 However, now that Hasbro’s snapped up the brand and revealed that they’re interested in making more films, fans are once again intrigued by the possibilities of a sequel. 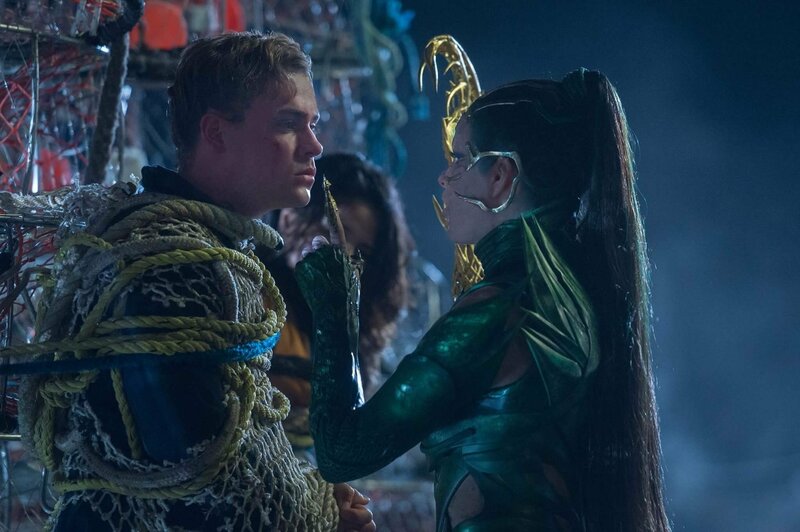 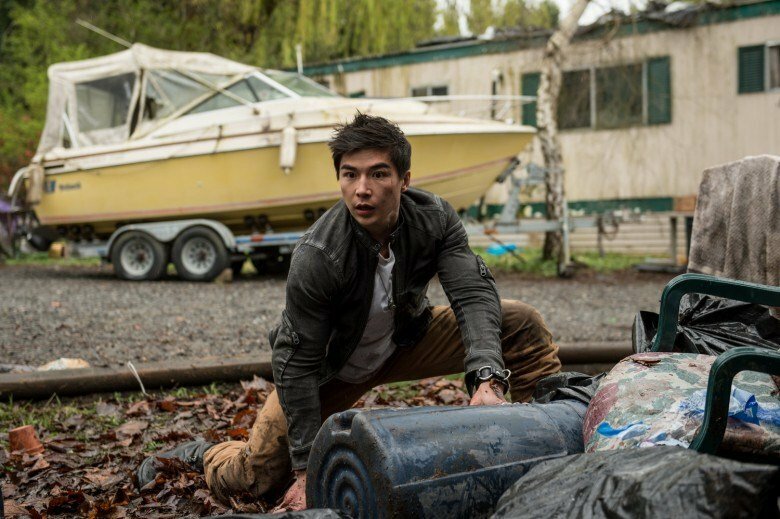 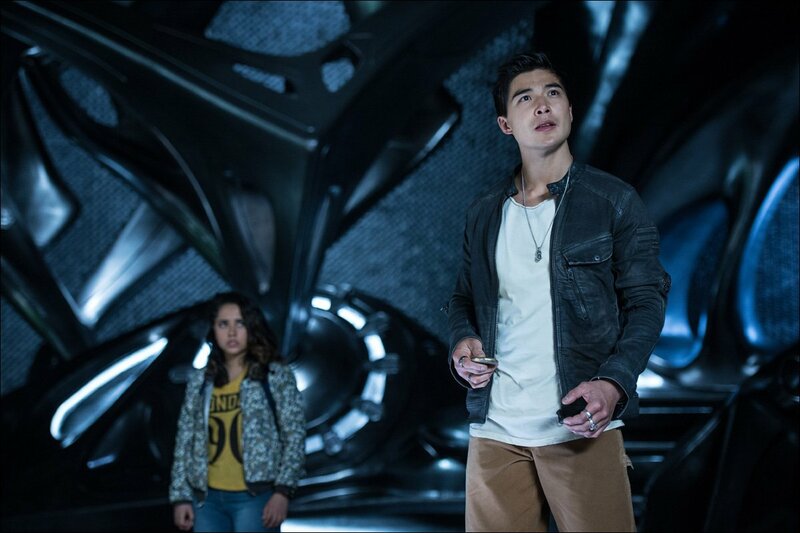 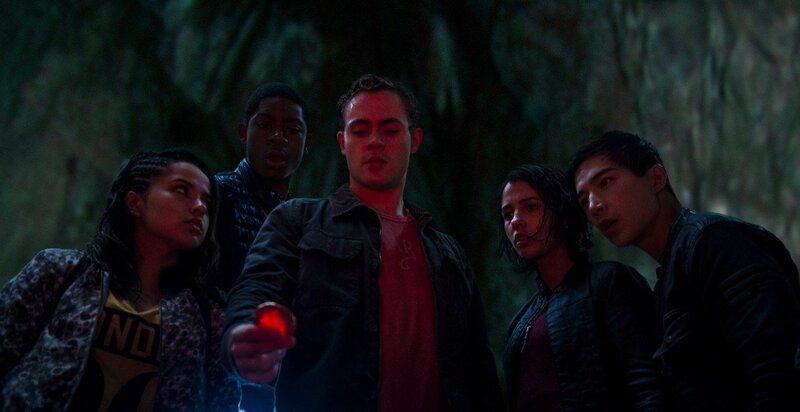 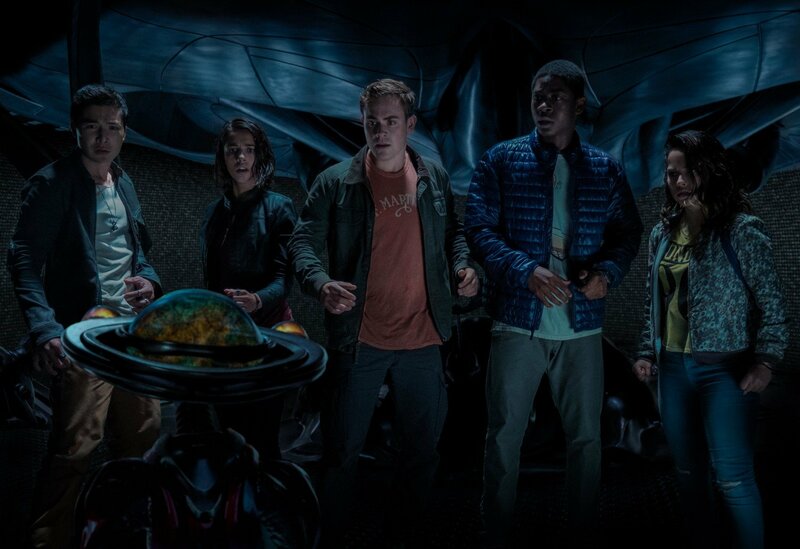 It didn’t get everything right, but surprisingly, what Power Rangers did excel at was the characterizations of its central teenage cast, with each of them dealing with their own hang-ups and troubles outside of their colorful suits. 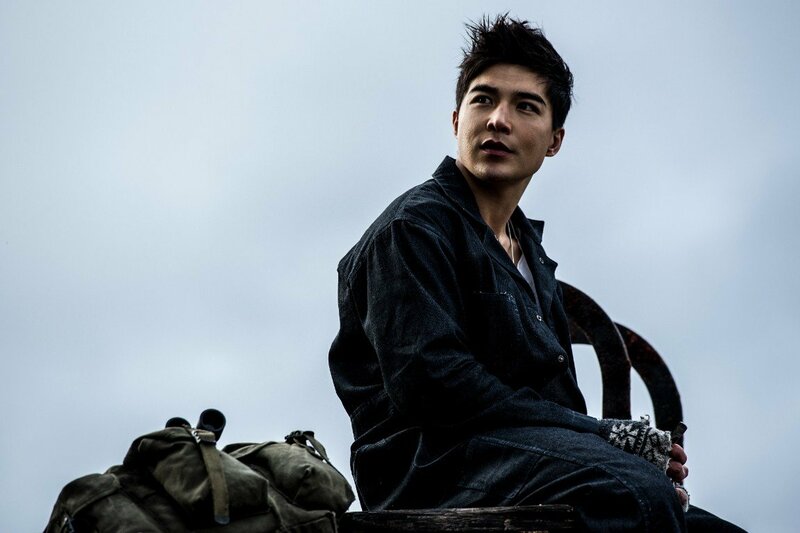 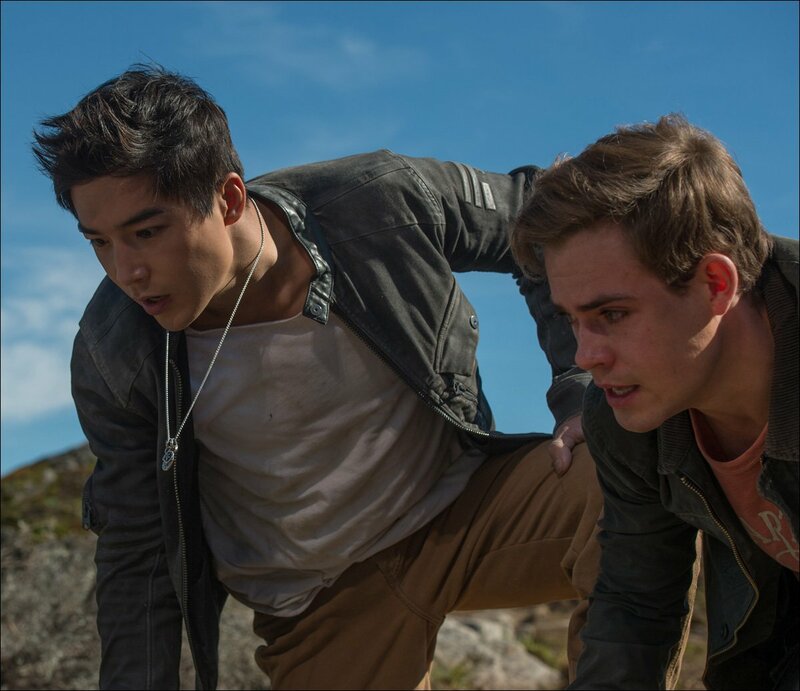 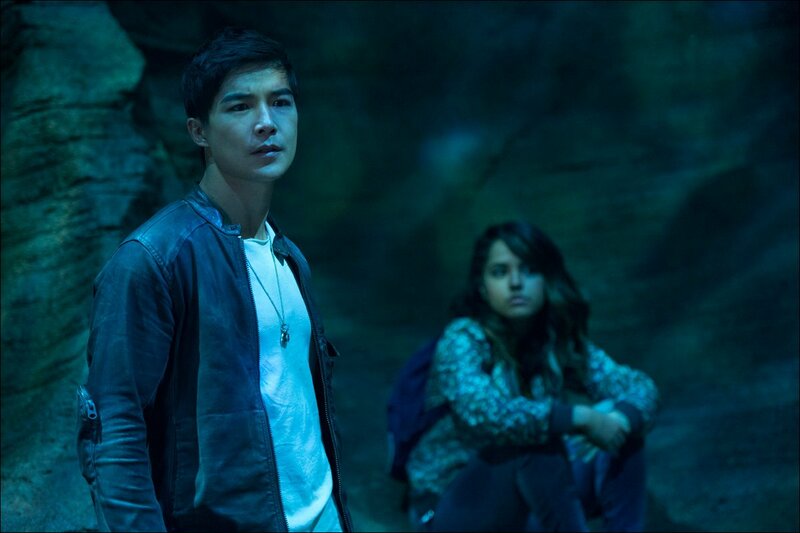 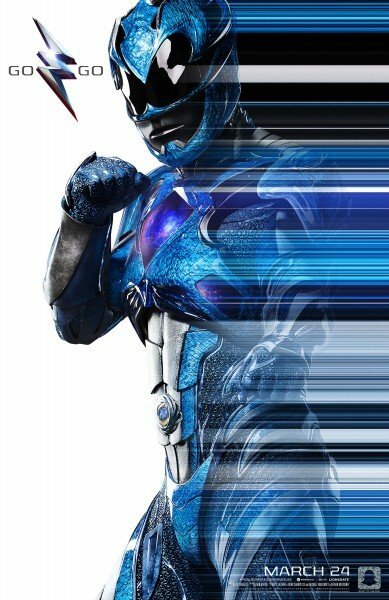 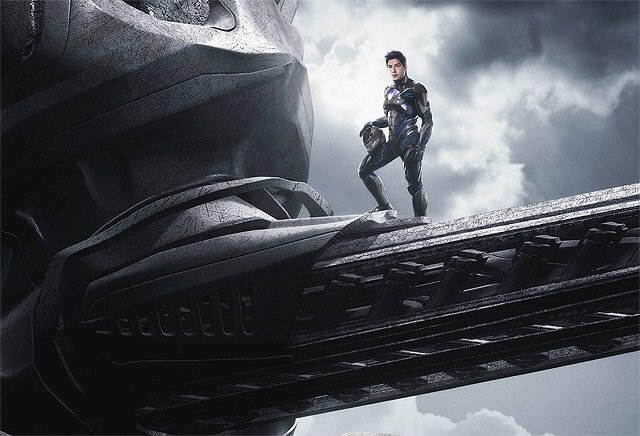 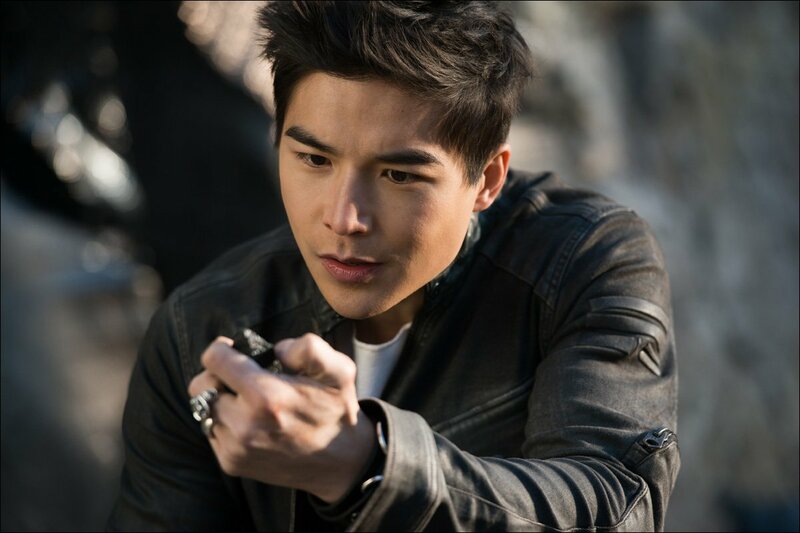 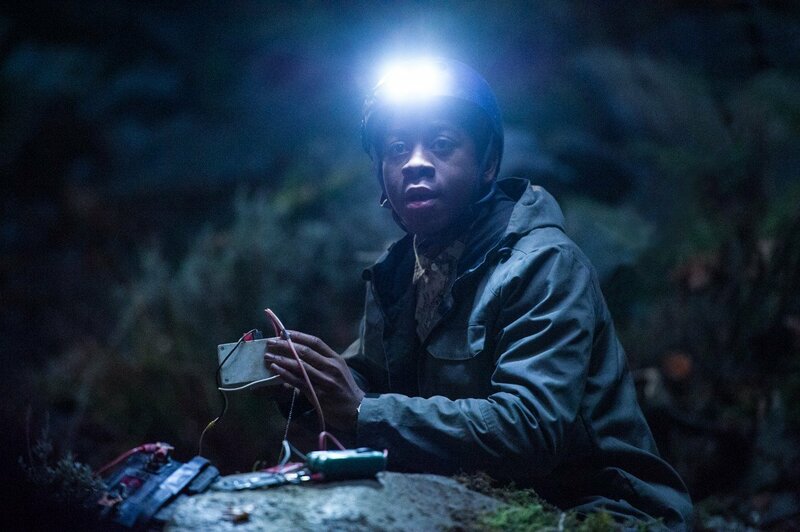 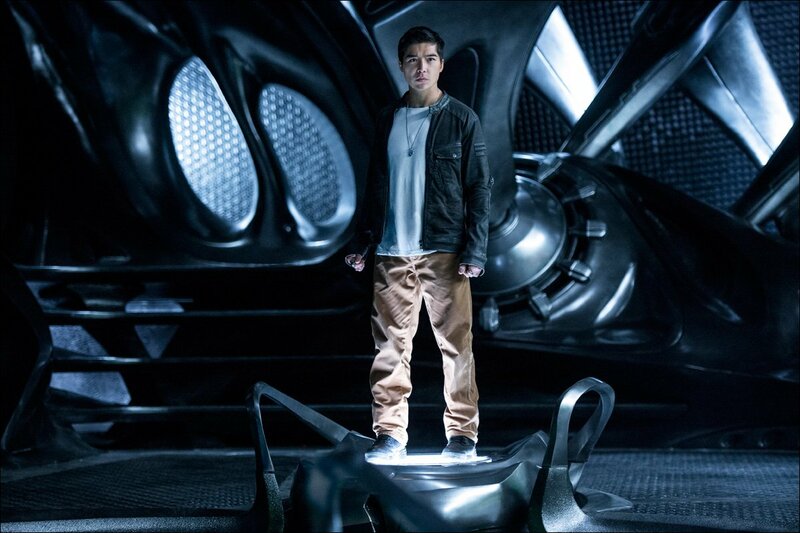 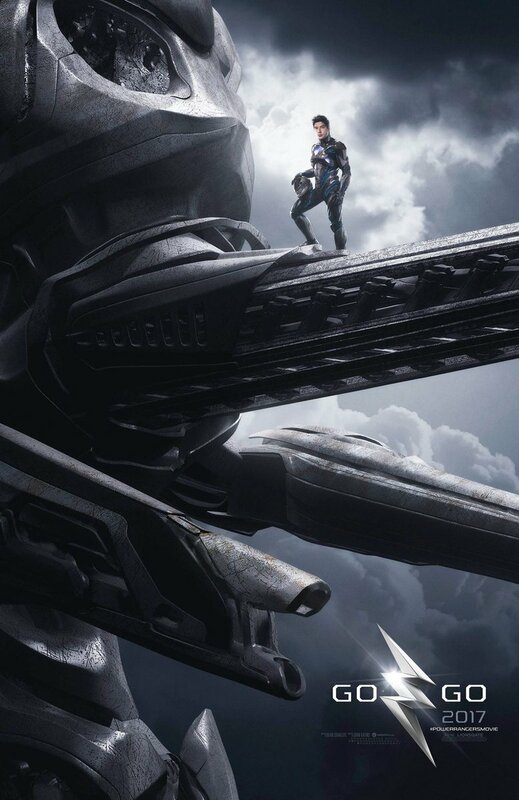 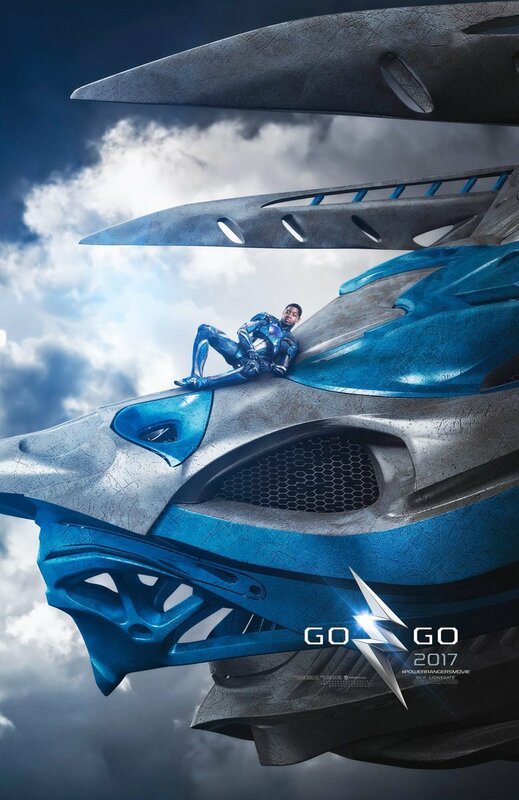 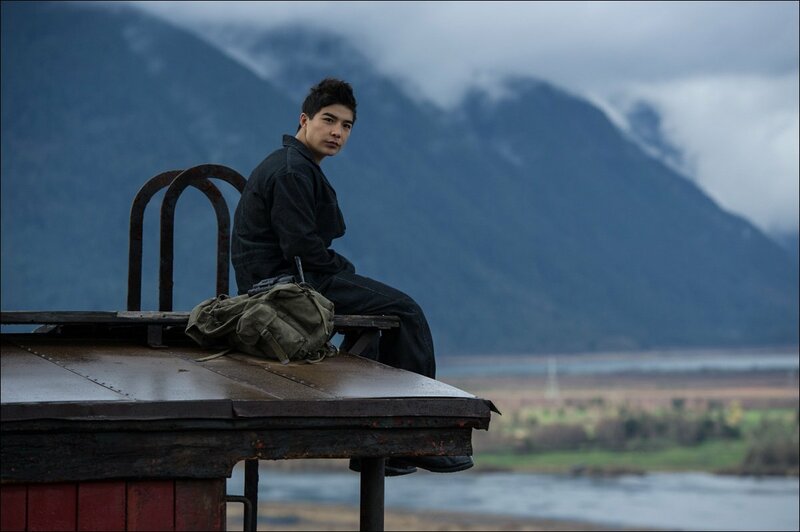 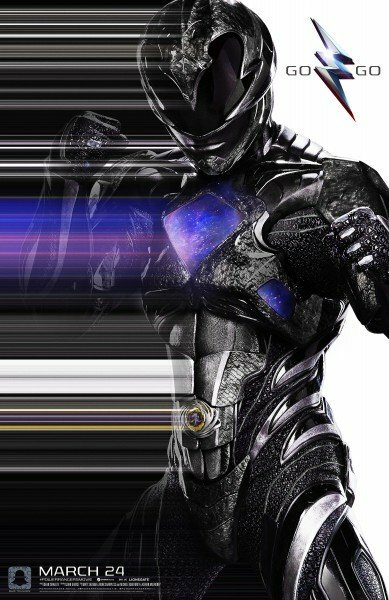 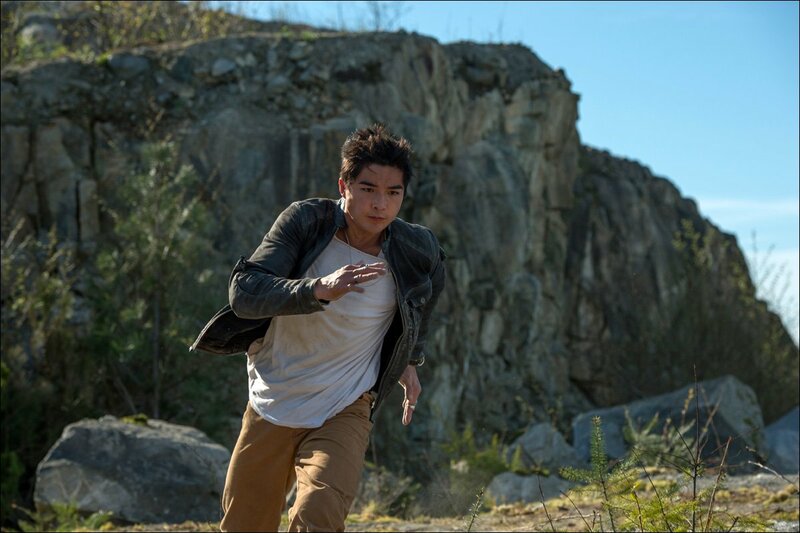 Blue Ranger Billy was one of the highlights of the film and, while speaking to TV Insider, RJ Cyler discussed what he’d like to see in a potential Power Rangers 2. 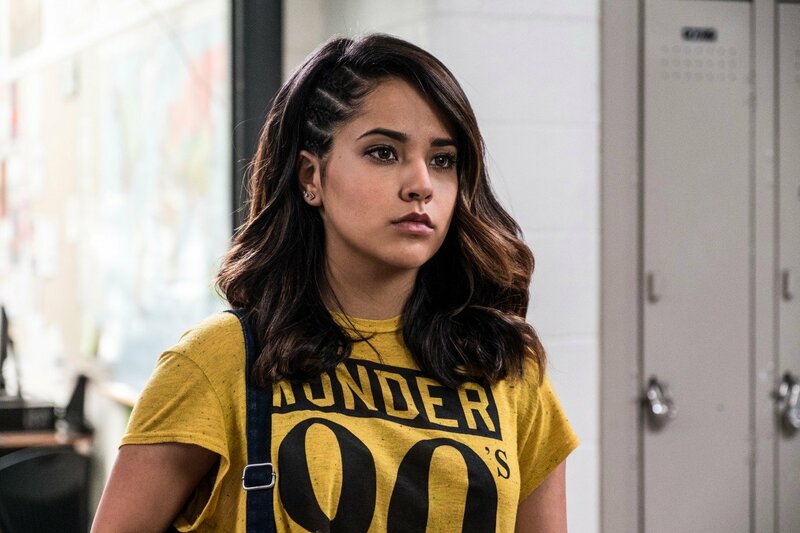 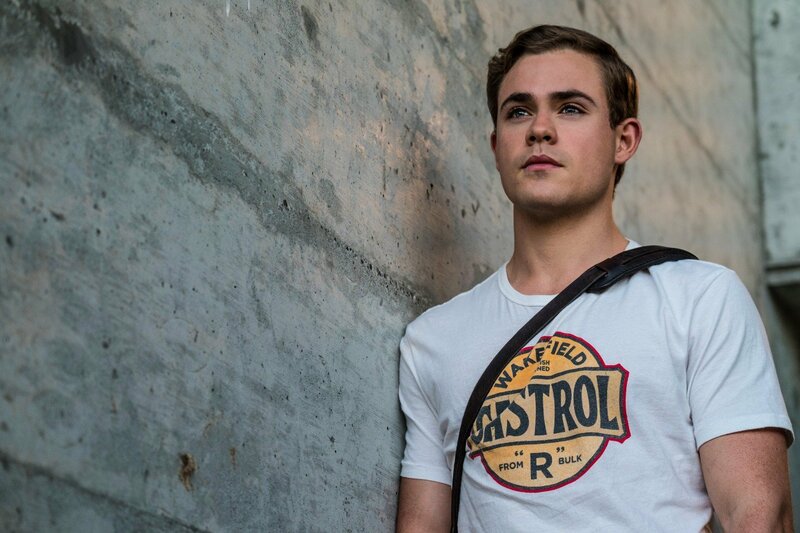 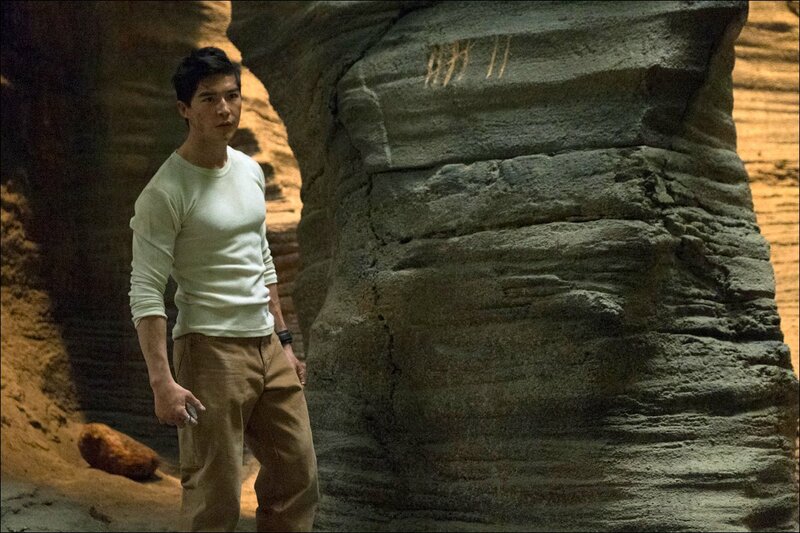 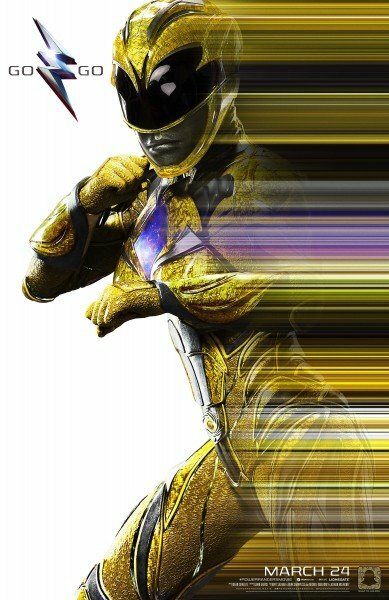 For him, he’d like more exploration of the Rangers’ everyday lives, including more of Red Ranger Jason’s family dynamic and Yellow Ranger Trini’s sexuality. 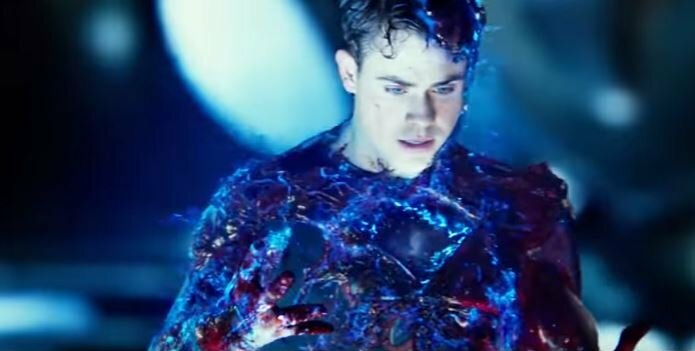 Cyler’s Billy Cranston has the honor of being the first movie superhero to be on the autistic spectrum and in the year since the film released, the actor’s learned how much that means to people. 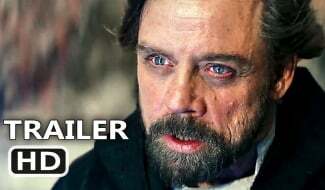 As such, that’s something else he’d like to explore more in a sequel. 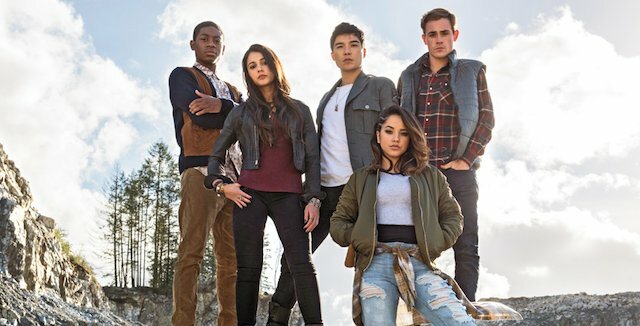 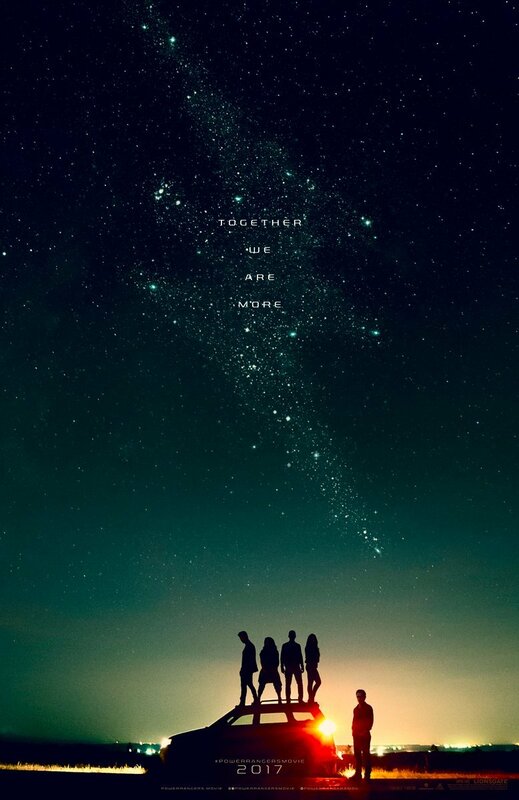 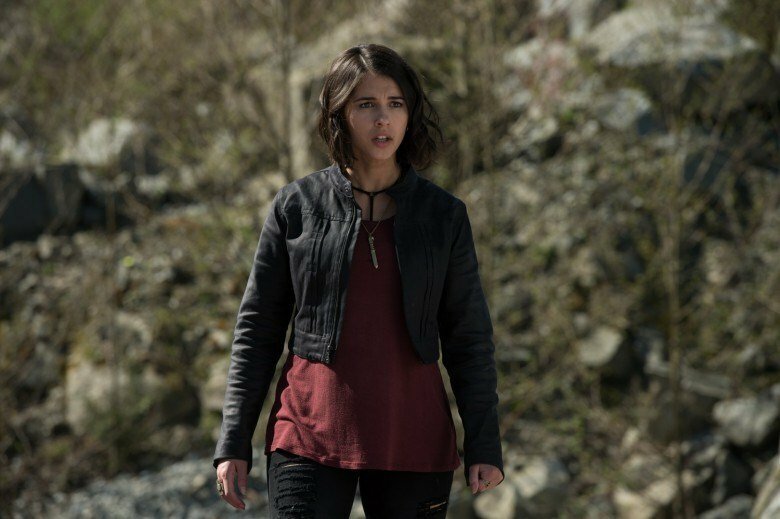 Previously, the cast have spoken about the likelihood of the Green Ranger appearing, as the post-credits scene for the first film teased the arrival of another student, Tommy Oliver. 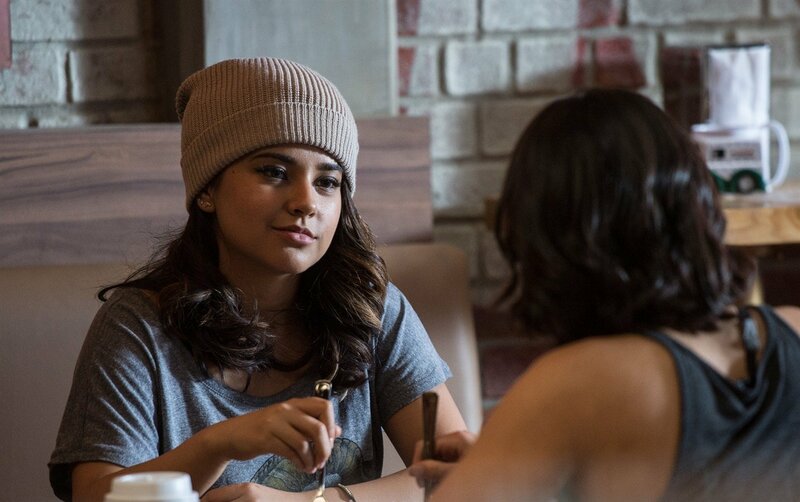 In contrast to the TV series, they suggested this Tommy could be female to even up the gang. 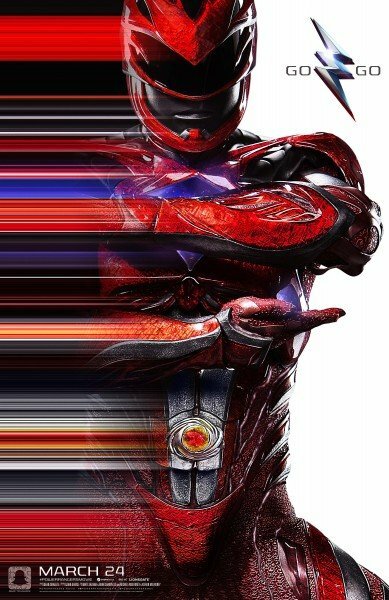 Director Dean Israelite also touched on the fact that Lord Zedd would probably show up as the villain. 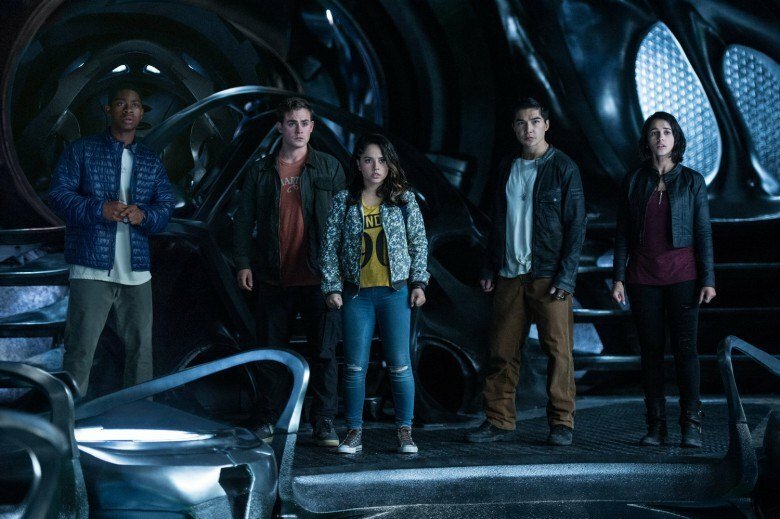 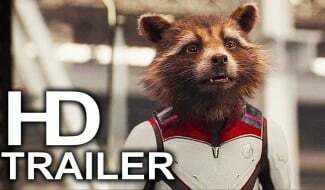 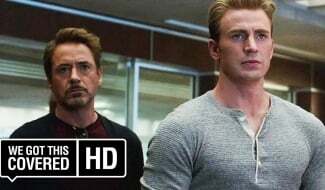 The last we heard, a sequel was in the very earliest stages of development, so it really could take any form – maybe a continuation with the same cast, or another reboot. 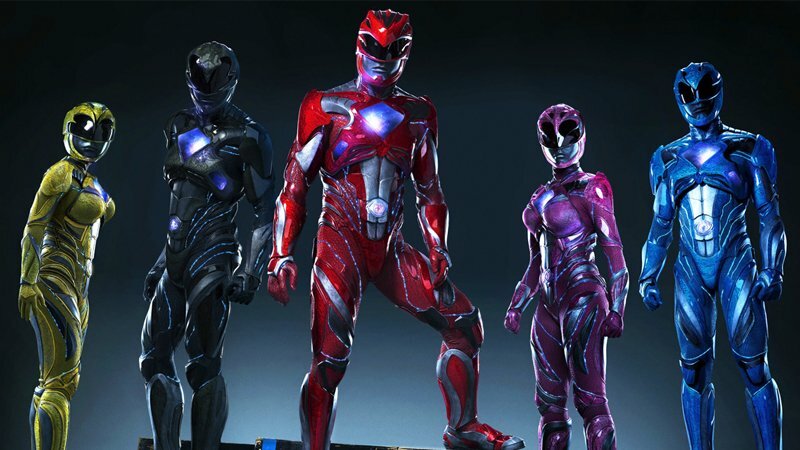 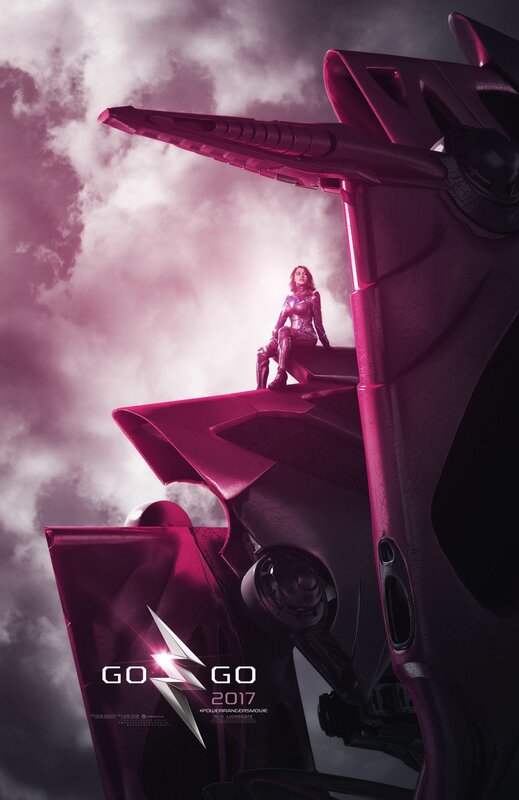 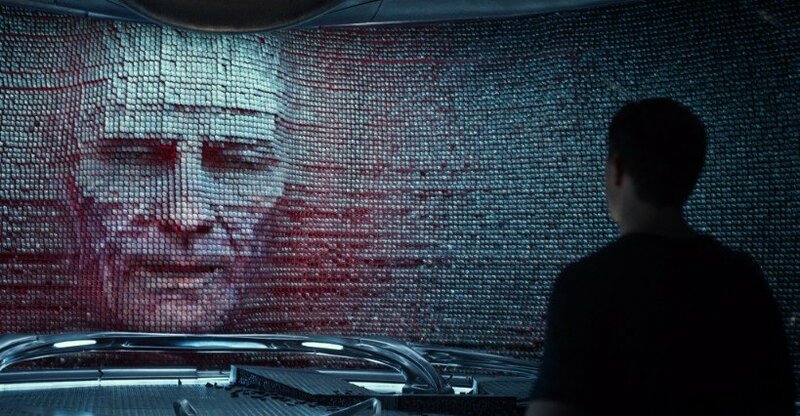 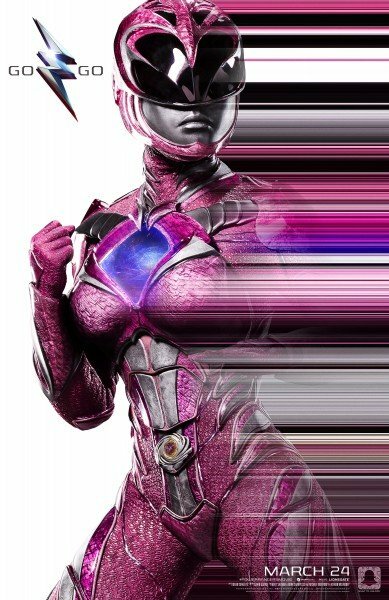 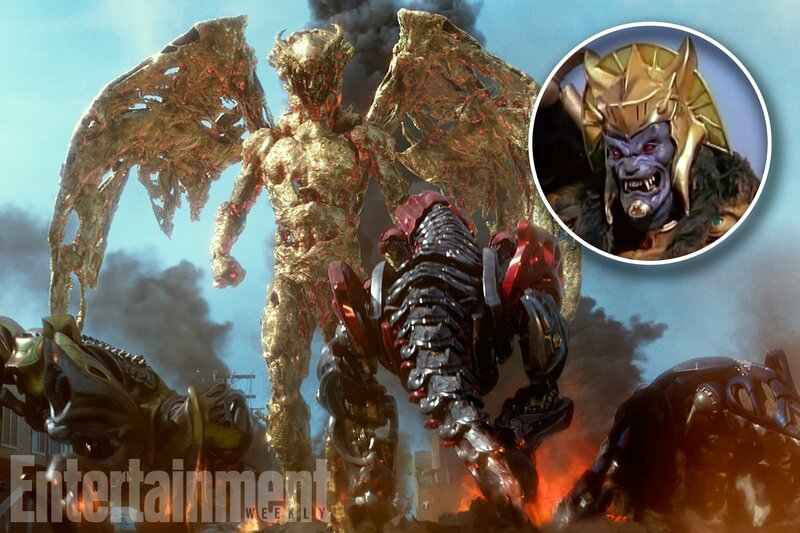 Either way, we’ll keep you posted as the next Power Rangers movie morphs into shape.